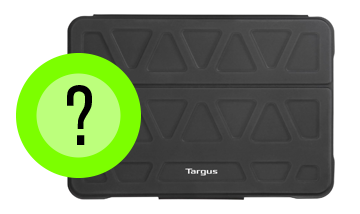 For over 30 years, Targus has been recognized as both the world’s best-selling brand of laptop carrying cases and mobile accessories, but we are also known for providing workstation and mobile solutions for today’s modern array of work environments. We offer a complete range of mobile accessory products that enhance the mobile computing experience and we continue to set the standards in excellence for protection, craftsmanship and functionality in cases and accessories for tablets, smartphones, laptops and other mobile devices. With our own proprietary product design center and expert designers, we blend Targus' tradition of quality workmanship and feature innovation with intelligent, on-trend design, creating solutions that support the wide range of devices and lifestyles of our customers around the globe. Our distribution channels and customers include major retailers, corporations and educational institutions, as well as 90% of the Fortune 1000 companies. Our Corporate Sales Managers work closely with the largest OEM notebook manufacturers such as IBM, Toshiba and HP/Compaq in developing and positioning customized mobility bundles for our Fortune 1000 customers.